Eugene Matthias, President of The Magic Club of Great Britain. Professional Toastmaster and Freeman of the City of London. One of the leading comedy magicians in this country. He is the star of Magic LIVE the longest touring cabaret & Illusion show in the UK. Eugene is very proud to have received the Freedom of the City of London, in addition he was later invited to join the Freeman of the City of London Guild for his fundraising for charity. Over the years he has raised over £250,000. for schools, charities, and community groups. 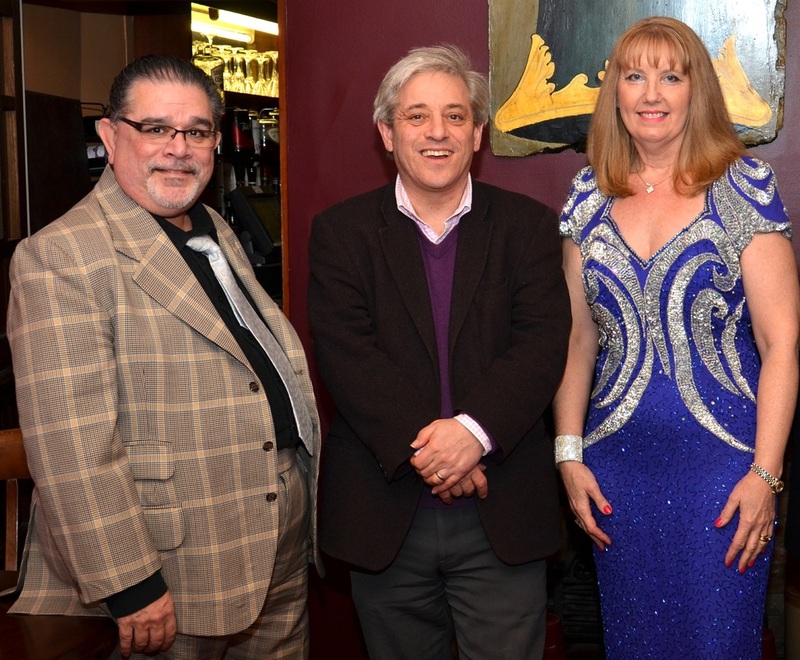 Eugene stars in the Theatre cabaret 'Magic LIVE' show. Below you can see him performing at a school fundraising event with friends. Eugene & his wife Sheila are a professional Toastmaster team with over 12 years experience as event management consultants. 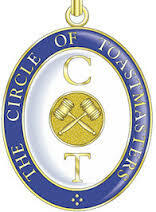 He is one of the leading toastmaster, trained to the highest level and is permanently in demand around the UK. Since 1999 Eugene been using magic as a vehicle to Inspire, Motivate and build confidence in young people. He has developed education shows for many Government agencies and local authorities. His shows includes Olympians, World Champions, authors and professional entertainers as his Key Note speakers. Below you will see what they say about his shows. 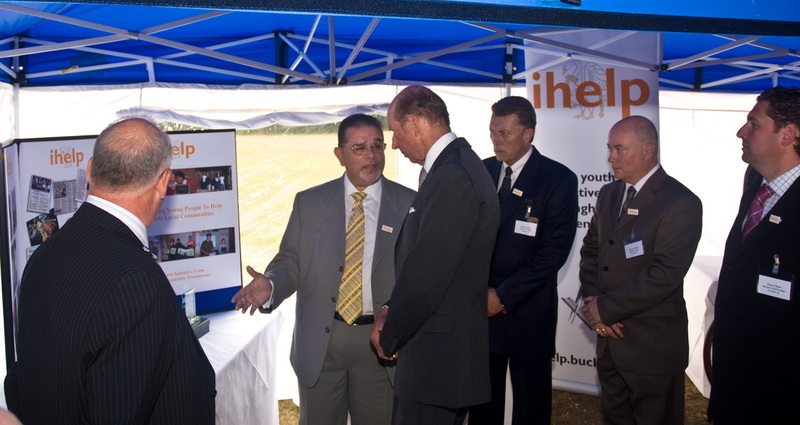 Eugene with His Royal Highness the Duke of Kent. Put into the stocks by the High Sheriff of Buckinghamshire and Alex Stanyer CEO of the Puzzle children's charity. Over 25 years of entertaining audiences all over the UK with his unique style of comedy magic.